Welcome to Omaha! Nestled in the heart of the Midwest, Omaha and surrounding areas are a wonderful place to live. From lifelong residents to those who have joined the community more recently, Omaha provides endless reasons to stay. Omaha offers inviting neighborhoods, charming districts and top-notch schools. Home to many small businesses, local entrepreneurs and a member of Silicon Prairie, Omaha also boasts four Fortune 500 companies. With eclectic music, art and entertainment scenes and a plethora of fantastic options for restaurants and bars, there is never a shortage of events and activities in Omaha. Whether you’re looking for a condo on the riverfront, a quaint home in midtown or a spacious acreage, the Rensch Group is prepared to find the home of your dreams. Your home is a solid investment in your future, and the Rensch Group is excited and prepared to help you every step of the way. 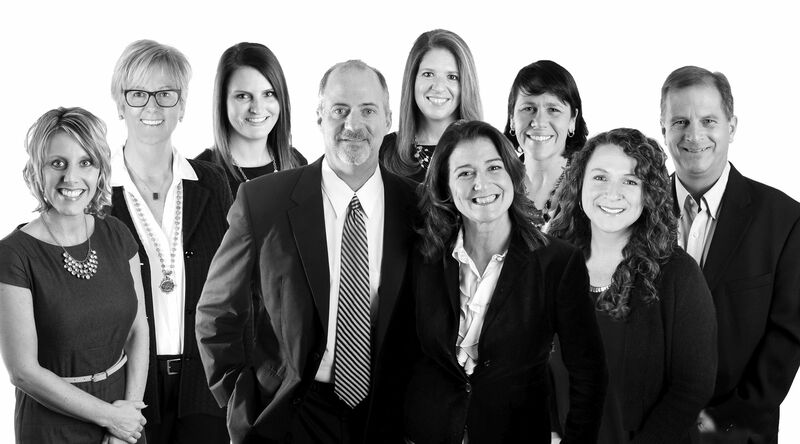 Our ultimate goal is to foster lifetime relationships with our clients who are always treated like family. 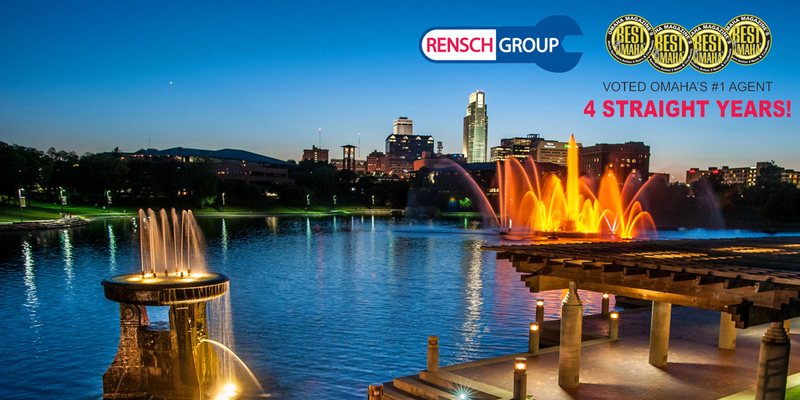 Omaha is the best place to live – call the Rensch Group, Omaha’s #1 Realtors, for your buying or selling needs today! Looking for the perfect home in the perfect place? 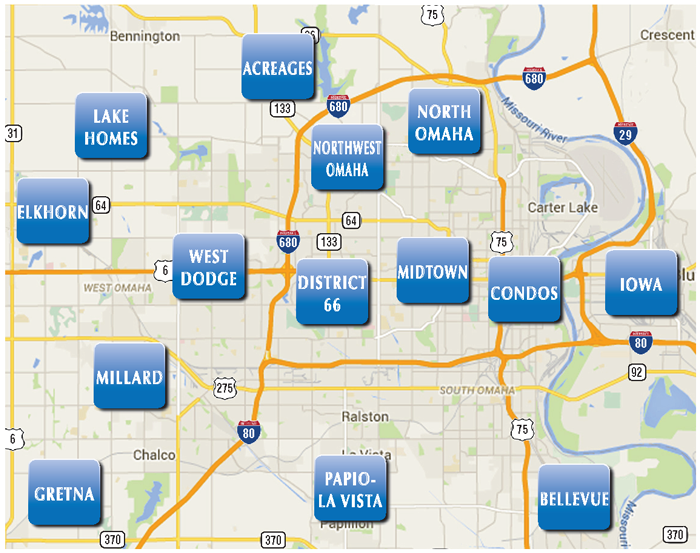 Below are just a few of the many fantastic neighborhoods in Omaha.